Air Purifier Accessories and Parts. 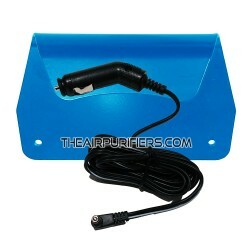 The Original Manufacturer's Air Purifier Accessories and Parts. Accessories & Parts There are 12 products. 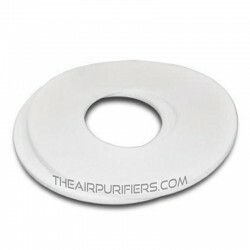 Air Purifier Accessories and Parts. 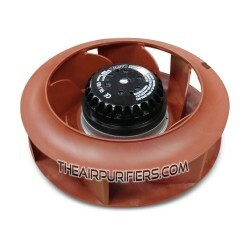 The original Air purifier accessories and parts by the Air purifier Brand. 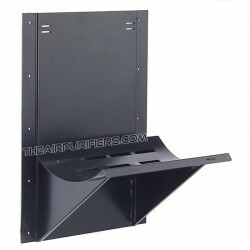 AirPura Vertical Wall Brackets - The AirPura Metal Brackets for Vertical Installation of AirPura Portable and Whole House Air Purifiers on the Wall. AirPura Horizontal Wall Brackets - AirPura Metal Brackets for Horizontal Installation of AirPura Portable and Whole House Air Purifiers on the Wall. AirPura TitanClean Titanium Dioxide Reflector is an AirPura accessory used to activate the Photocatalytic Oxidation process in AirPura air purifiers. 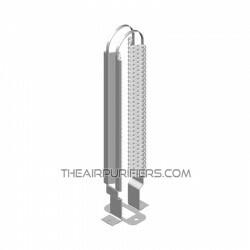 AirPura Germicidal Ultraviolet (UV) Bulb is a Genuine AirPura Replacement UV Bulb Accessory for AirPura Air purifiers. AirPura Felt Gaskets is a set of two original AirPura gaskets used to seal the filter compartment in AirPura air purifiers. Amaircare 350 (AWW-350) Airwash Whisper Installation Kit is Amaircare original Accessory for installation of Amaircare 350 Airwash Whisper whole house air purifier. 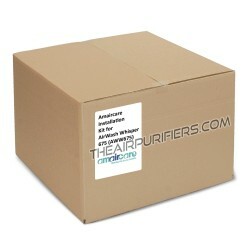 Amaircare 675 (AWW-675) Airwash Whisper Installation Kit is Amaircare original Accessory for installation of Amaircare 675 Airwash Whisper installed air purifier system. Amaircare 89-A-M2E-10M4-M3 Replacement Motor is Amaircare original OEM Motor-Fan assembly for Amaircare air purifiers. Amaircare 89-A-M2E-10M5-M1 Replacement Motor is Amaircare original Motor-Fan Assembly for Amaircare air purifiers. 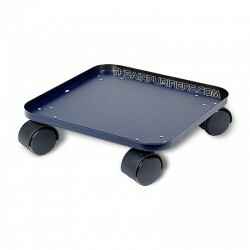 Austin Air Junior Wheeled Bottom Panel is the Austin Air optional Accessory for Austin Air Junior Series Air Purifiers. 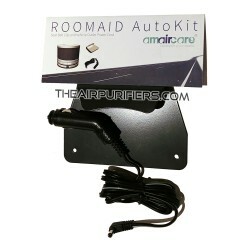 Amaircare Roomaid Auto Kit is Amaircare Accessory that allows to use Amaircare Roomaid air purifier to get rid of VOCs, exhaust fumes, stale odors and dust in Cars, Trucks, RVs, Boats. Amaircare Roomaid Mini Auto Kit is Essential Amaircare Accessory that allows to use Amaircare Roomaid Mini to get rid of VOCs, exhaust fumes, stale car odors and dust in Cars, Trucks, RVs, Boats.